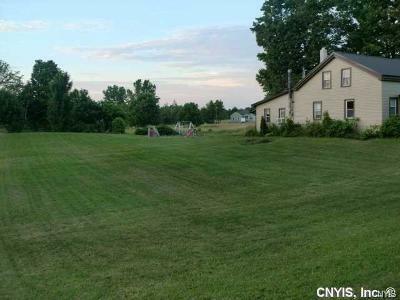 Charming country home on 2.9 acres with public water! 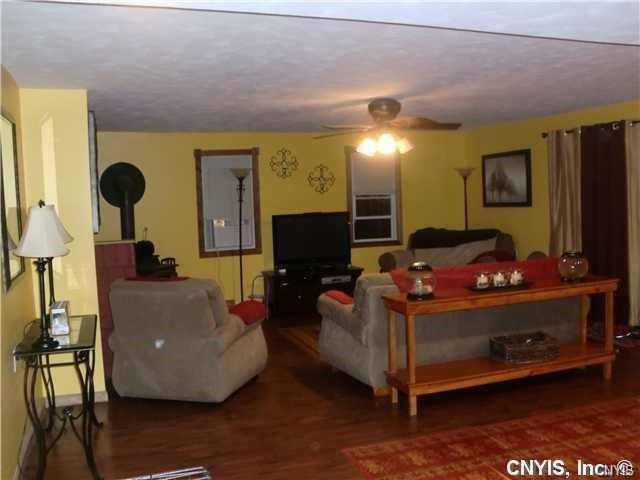 Spacious living room with wood burning stove, first floor laundry, three car garage. 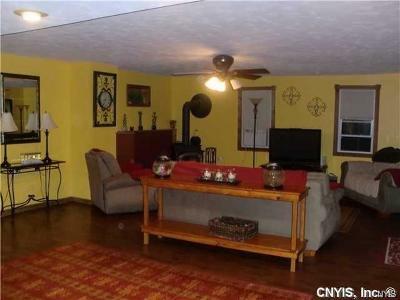 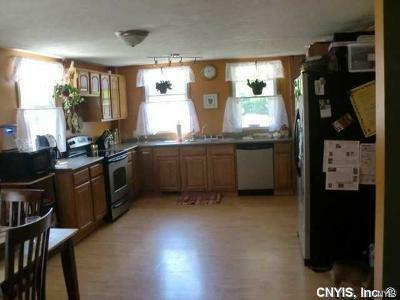 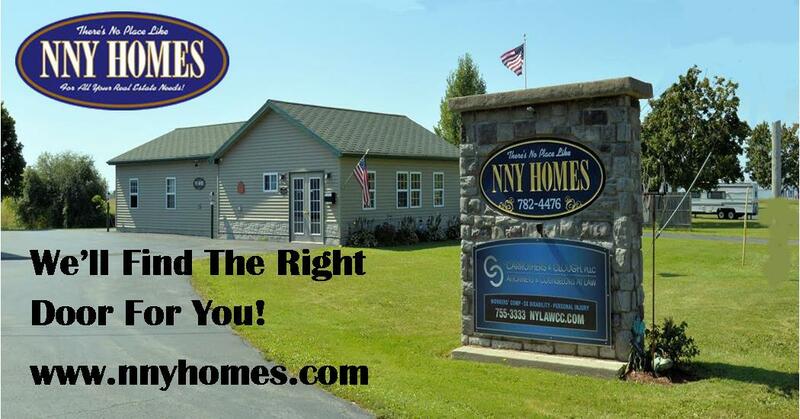 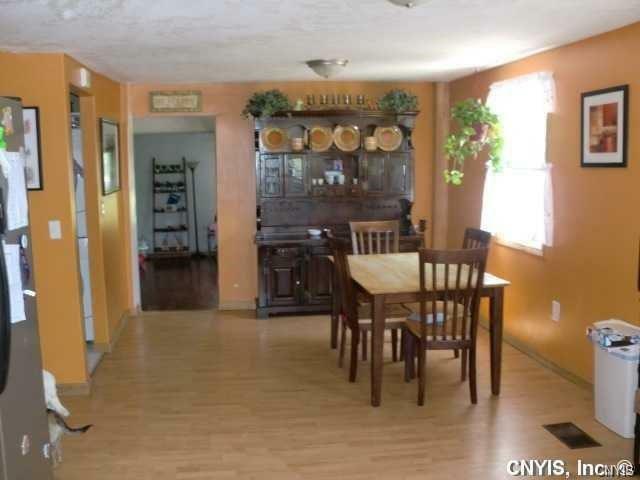 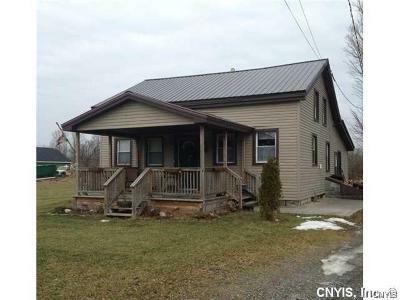 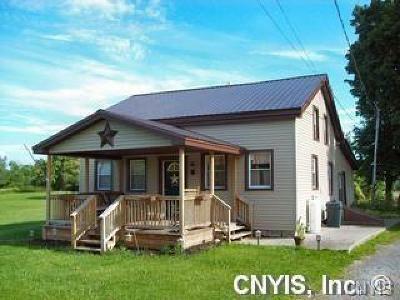 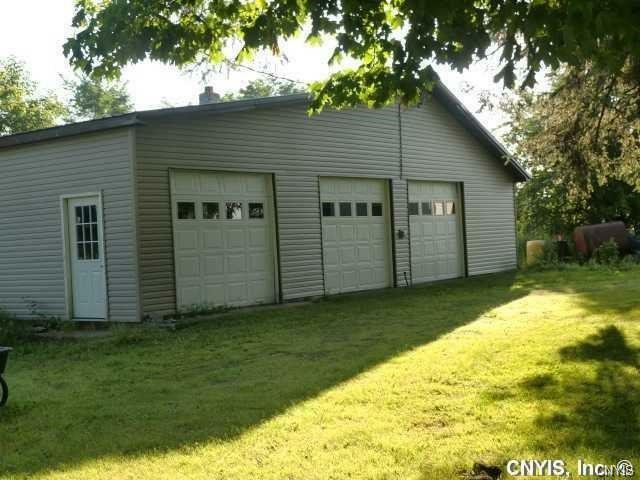 convenient location to Fort Drum, hospital, schools and shopping. 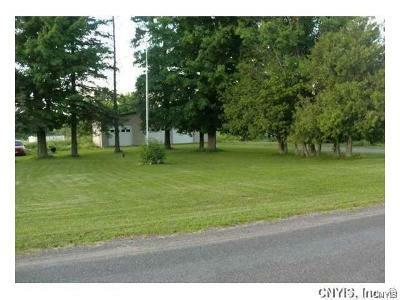 Enjoy home in the country!